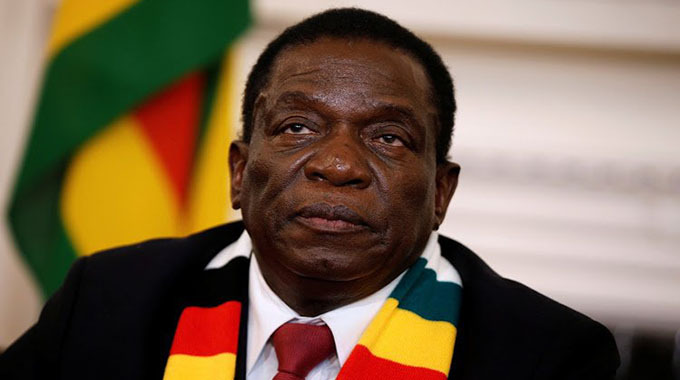 President Mnangagwa has said his leadership will never allow “mafia-style” handling of Zanu-PF issues and urged party members to follow laid down procedures when settling grievances. The Zanu-PF First Secretary also warned youths to be wary of party cadres with unbridled ambitions who may want to cause disunity in the revolutionary organisation. President Mnangagwa made the remarks while addressing the Zanu-PF National Youth Assembly in Harare on Thursday. “If any members or structures of the party have any grievances, the laid-out rules, regulations and procedures must be followed,” he said. Votes of no confidence have been passed against some officials of the party’s national youth league executive recently and reports of similar actions were being initiated in other provinces. He said mobilisation of party members should continue at all levels. “The party is a party only if we have members,” the President said.